Dinanotex 160 gr/mq 1 mq 25x25 mm. 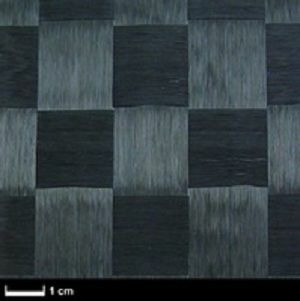 Flat fabric produced with technology Dynanotex. Made with strips of unidirectional fiber Dynanotex. Packing: 1 meters height and 1 meter in length. Size of defeat 25x25 mm.